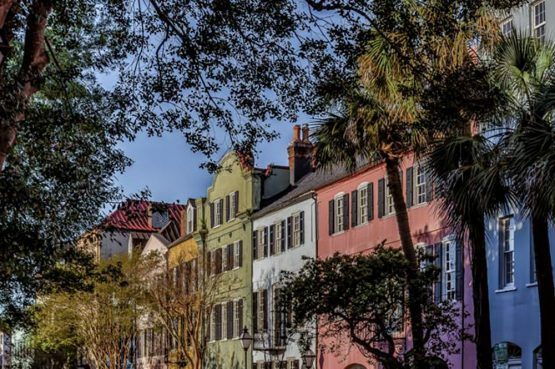 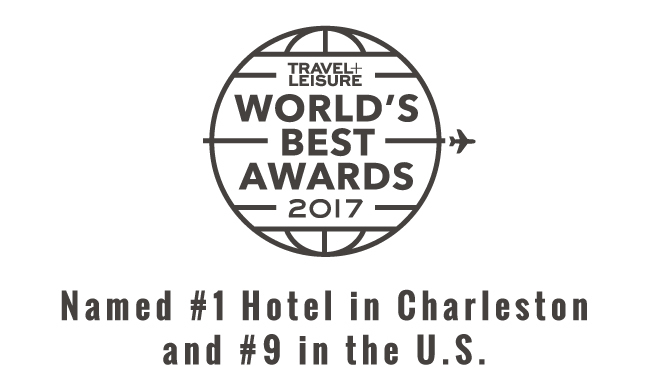 Discover the latest special offers and packages available at The Vendue, Charleston’s Art Hotel. 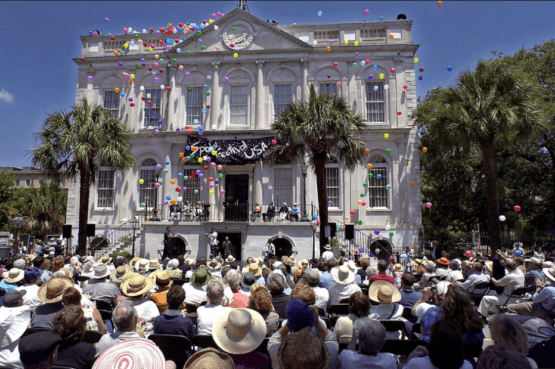 Receive a Charleston themed welcome basket! 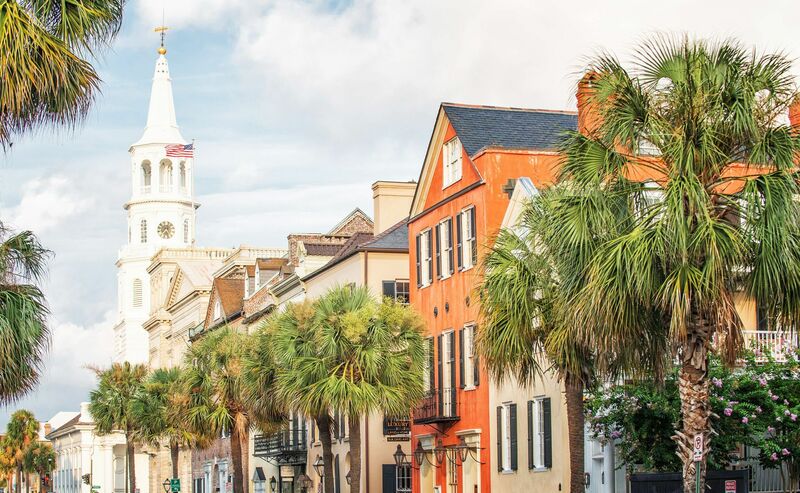 From Jack Rudy Cherries to Christophe Artisan Chocolates, discover what's included in this Charleston package.